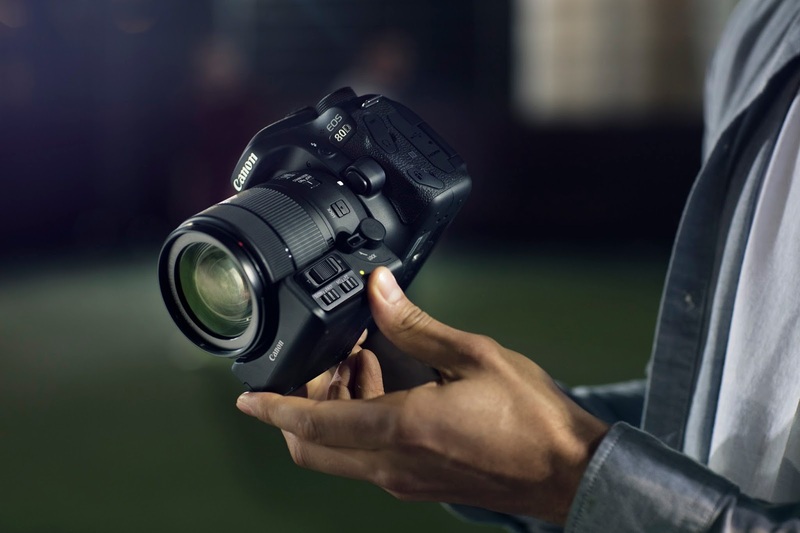 It's been over 2 and a half years since Canon announced the EOS 70D to the world, so with the cyclical nature of the camera industry it is high time that we are welcoming the arrival of the new kid on the block - The Canon EOS 80D. The 70D's improvements on its predecessor were significant, and aimed towards not just creating great photos but capturing good quality video - which the 80D has subsequently built upon further to ensure both are improved even more. Processors are often the unsung heroes of the camera - the 80D implements Canon's DIGIC 6 processor to improve upon the DIGIC 5+ found in the 70D. Obviously an incremental number always sounds great, but what do the processor differences actually mean? Let's start off with the fact that the Canon DSLR powerhouses - the 7D Mark II, 5DS and 5DSR - all pack dual DIGIC 6 processors meaning the heritage is strong in this one. The 80D packs a single processor, but benefits from improved low light performance and improved AF speed compared to the previous processor. So, ultimately when we discuss many of the new features/improvements found in cameras a lot of the thanks is down to the processor - the brains of the operation. The ISO range is a beneficiary of these improvements. Now ranging from 100-16,000 as opposed to the maximum of 12,800 in the EOS 70D. Autofocus ability also takes a great leap - now boasting a great 45-point cross-type AF system compared to the 19 point system used in the older camera. This will make a considerable difference to the camera's skill in capturing faster motion activities. 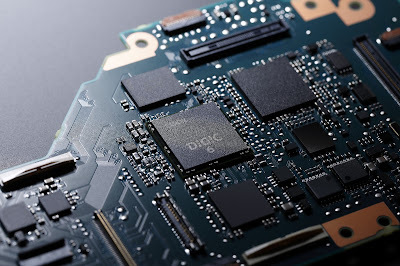 The APS-C CMOS sensor sees an increase from 20.2MP to 24.2 - a significant 4MP increase which when combined with all the other great new features results in greater image quality. Filming any activity in Full HD video is even smoother with 60p video capture - resulting in more frames being captured progressively per second. The 70D was Full HD capable, albeit it at 30p - meaning the difference is definitely noticeable. Canon's Power Zoom accessory that has also been announced can be used to keep zooming smooth during filming. The addition of a headphone jack makes monitoring audio whilst recording video is feasible, something that many cameras fail to consider when adding ports and sockets to their contraptions. Expected for release at the end of March 2016, pre-ordering with Park Cameras not only gets you a free 64GB memory card capable of high quality video capture, but will also grant you entry to our fantastic competition to win free VIP tickets to the British Grand Prix at Silverstone! You can place a pre-order here, or visit one of our stores in Burgess Hill or Central London, or by calling us on 01444 23 70 70. Hey guys, keen to know what that new double circle shooting mode on the top dial is. Any ideas? HDR? The Double Circle icon indicates ‘Creative Filters’. The 80D has 7 different creative filters for live view shooting that can dramatically alter the mood and visual effect of any particular screen. You have a choice of filters including Grainy Black and White, Soft Focus, Fisheye Effect, Toy Camera Effect, Miniature Effect, Art Bold Effect and Water Painting Effect. This option can also be used for when you are shooting movie. You’ll be able to choose from Memory, Dream, Old Movies, Dramatic B&W and Miniature Effect movie. Each effect can be applied in three varying levels and easily previewed on the LCD screen in Live View. We hope that this is of some help to you, but if you have any further queries, please feel free to contact us at any time.